Alimony, or spousal support, is an amount of money that the court orders one former spouse to pay to the other in the event of a divorce. If you’re going through a divorce, it’s important to understand alimony. Here are the answers to some frequently asked questions about alimony in Michigan. What’s the point of alimony? Alimony ensures that one spouse is able to maintain the same lifestyle as they did before the divorce proceedings. Much of the time, one spouse will have stayed at home to raise any children and the other spouse will have continued working. This puts one spouse in a disadvantaged position when striking out on their own after the marriage is over. Alimony hopes to assuage that. The other point of alimony is to make sure that one former spouse is not unduly punished by the divorce proceedings. The purpose of a divorce is to dissolve a defunct marriage, not to impoverish one of the parties. There are two ways alimony can be awarded: in one lump sum or payable over time. 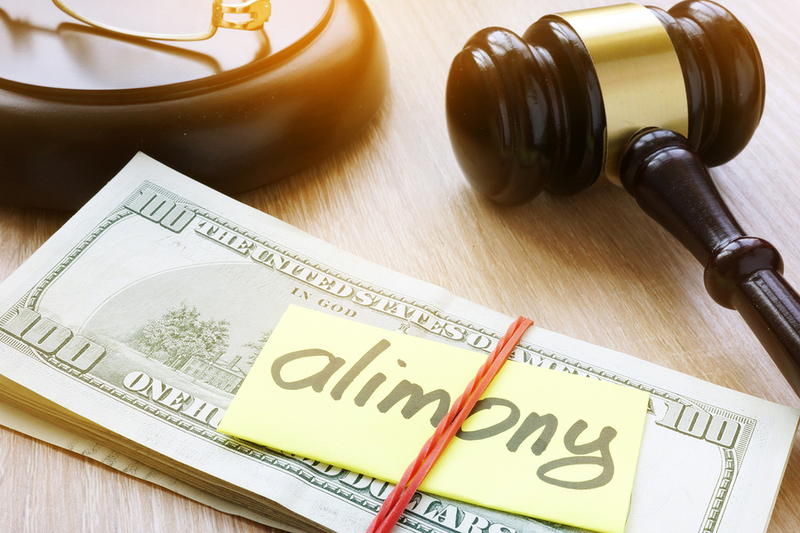 There are pros and cons to each arrangement and an experienced family lawyer will be able to guide you when you are hashing out details of alimony in your divorce proceedings. In the end, it is the court’s decision as to what sort of alimony you will pay or receive. It’s usually a part of the entire settlement negotiation, so learned lawyers can help get you the best deal. The final settlement is either negotiable or non-negotiable. If your lawyer was successful in negotiating for modifications, you will be able to modify the arrangement if you are unhappy. In addition, you will not pay or receive alimony forever. The payment is meant to help divorcees keep up their standards of living and get back on their feet. Therefore, a court may decide on a time limit for alimony payments. Alimony obligations end when one party dies or remarries. You may also request a change if circumstances for either party changes. In Michigan, there is no set way that alimony is calculated. In determining alimony, the court will look at a variety of factors to set the amount and the method of payment. Alimony payments are calculated according to the financial situation of the people divorcing. In terms of taxes, the party who pays the alimony can claim it on their federal taxes; alternately, the receiving party must claim it as income on theirs. If you’re considering a divorce or you’re in the midst of one, consult experts like those with Gucciardo Family Law to make sure that you understand every aspect of the divorce proceedings.